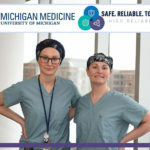 All Michigan Medicine faculty and staff are invited to take a short survey that will help determine which core values the organization adopts. 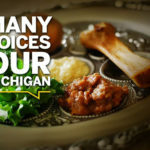 The survey is open now through Dec. 7. 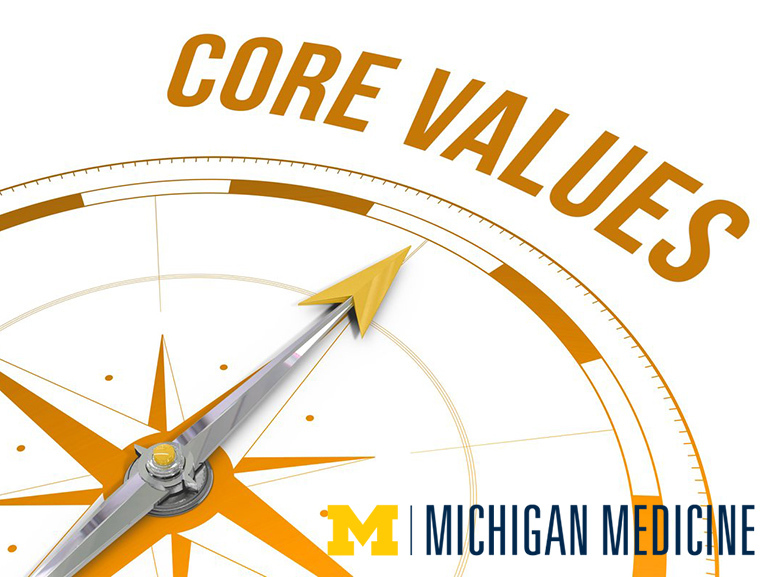 Core values help to determine how an organization will pursue its purpose and further its mission. They are standards of behavior that lead to action. The survey is the culmination of feedback elicited at every level of the organization. 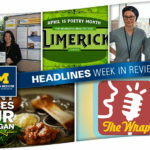 Earlier this year, leaders from across Michigan Medicine provided their input during Leadership Day. Following that, there were town hall meetings that included nearly 200 faculty and staff. 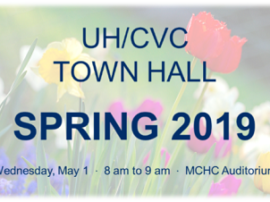 Based on the results of the town halls and additional input, the ongoing survey gives all employees a chance to shape the direction of the organization! The survey has only four questions and will take just a few minutes to complete. 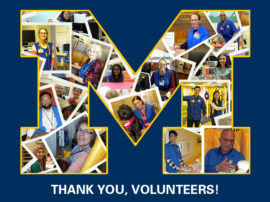 Thank you for your efforts in directing Michigan Medicine’s core values!